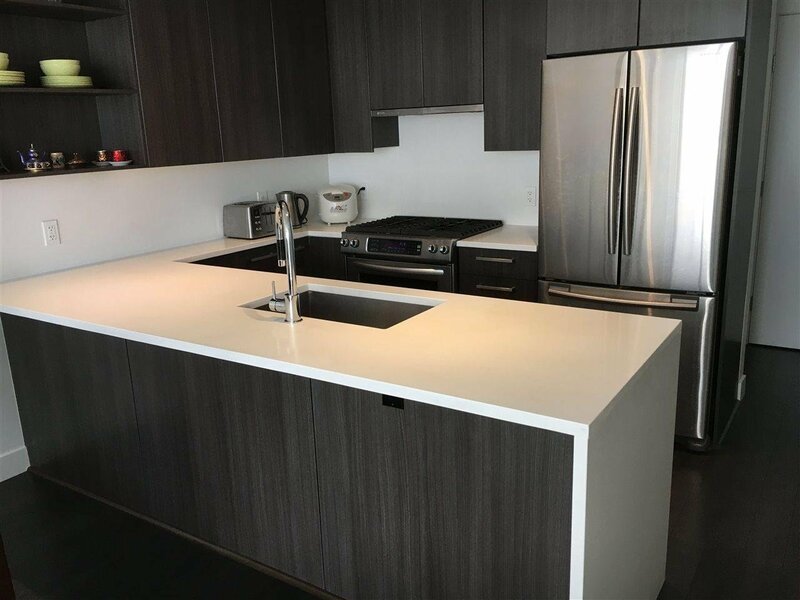 Harmony is a sophisticated concrete high rise home in the amenity rich Central Richmond. The location of Harmony is just steps to shopping, school, parks, and Canada line Skytrain station. Amenities include full time concierge, fully equipped gym, residents social lounge and an amazing 15,000 sq ft courtyard. 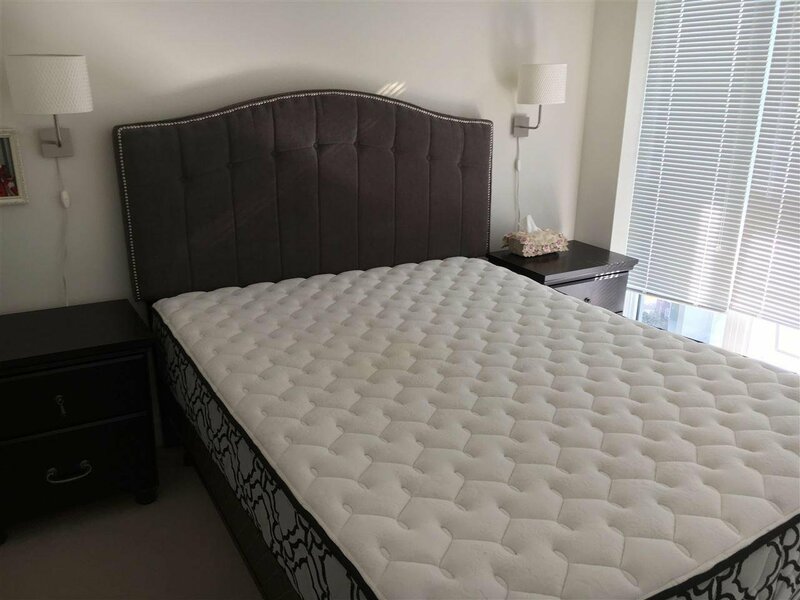 Suite 1910 is a gorgeous E facing penthouse with 1 bedroom + den which offers an extremely efficient layout and fully equipped with all 30" s/s Appliances, laminate flooring for living room, dinning, kitchen and den, carpet in bedroom, quartz counters & full back splash. Air condition in suite, a penthouse with higher ceiling. Open house Sunday April 21, 2 to 4 p.m.